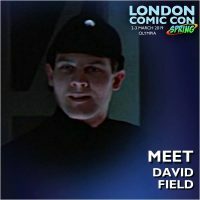 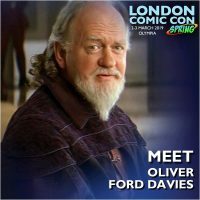 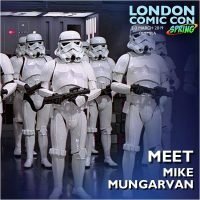 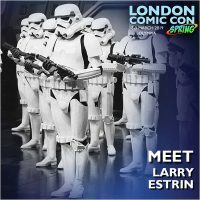 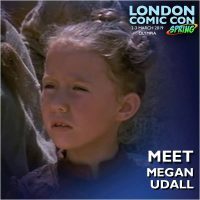 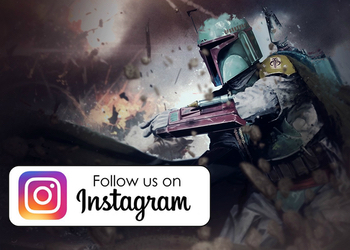 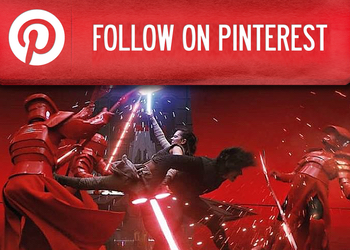 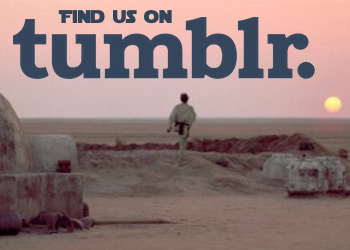 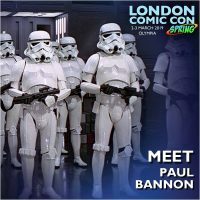 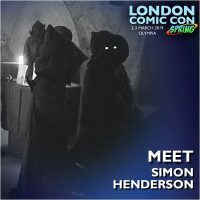 London Comic Con Spring comes to Olympia in London on the weekend of 2nd and 3rd March 2019 and Showmasters are certainly not skimping on the power of the Force as tonight they announce a further 8 guests from the Star Wars saga. 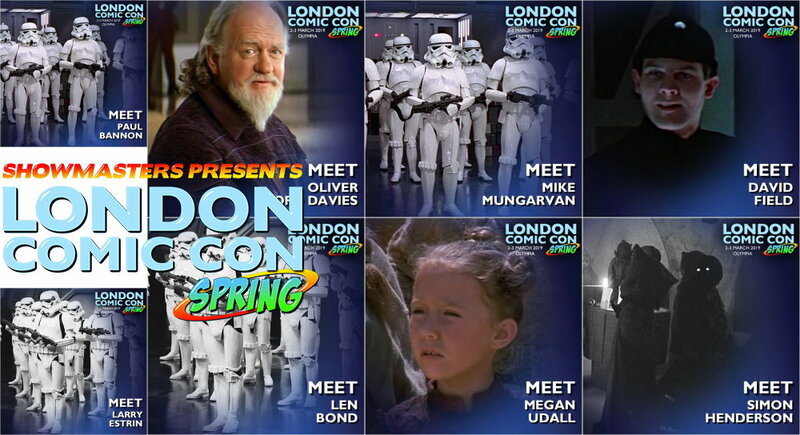 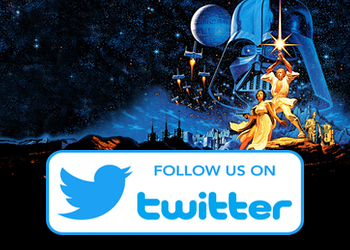 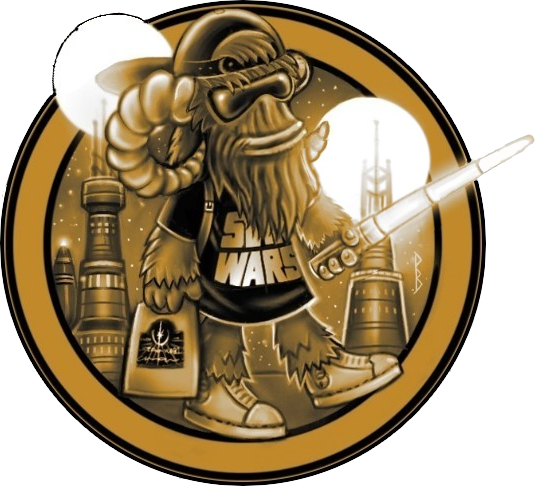 David Field, Simon Henderson, Len Bond, Mike Mungarvan, Paul Bannon, Larry Estrin, Oliver Ford Davies and Megan Udall join the previously announced Nicola Bond, Joe Weber, Adam Basil, Jim Marlow, Shina Shihoko Nagai and Peter Mayhew. 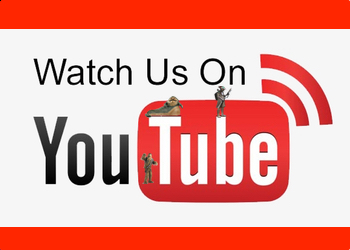 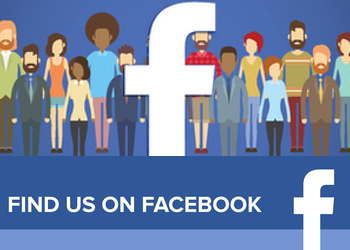 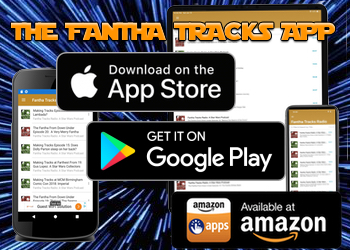 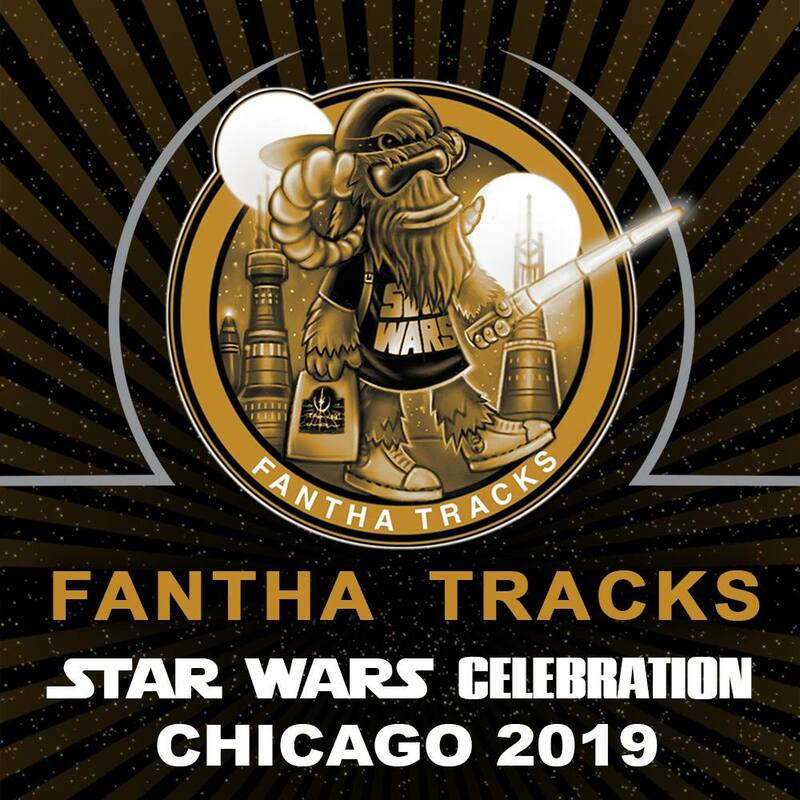 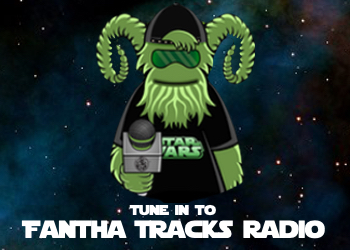 Fantha Tracks will be on the ground at the event, so stay tuned as more guests join the roster.